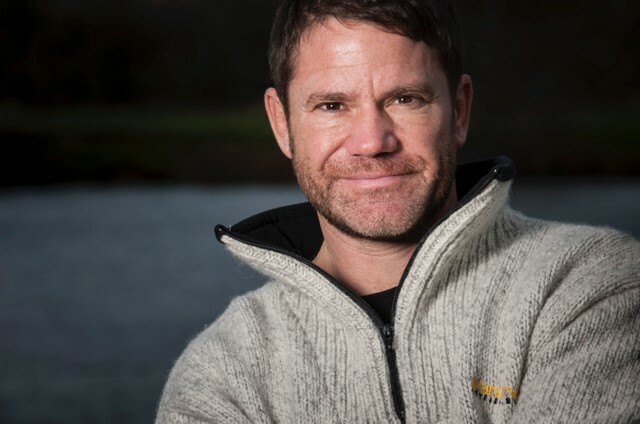 Blue Forest are delighted to be supporting Steve Backshall in the Devizes to Westminster canoe race. The 125m race is probably the toughest thing you can do on two paddles! Steve Backshall and his partner George Barnicoat are taking on this crazy challenge in an effort to protect a section of Colombian rainforest, saving it from logging, poaching or any other form of exploitation. Sponsorship money will go towards projects with the www.worldlandtrust.org. We would love you all to get involved and support their efforts. Any money you give will be doing something practical to save the dazzling wildlife of the most diverse, and most threatened place on our planet. Steve and George are aiming to finish inside 24 hours, and their progress can be GPS tracked at www.dwrace.org Well-wishers are very much welcome (particularly at three in the morning when spirits are flagging! ), but must abide by the rules found on the DW race website. Also bear in mind that this is a brutal non-stop endurance race, so the pair will not be stopping for photos and autographs! Steve Backshall is perhaps most famous as an Adventurer, Wildlife TV Presenter and Author. He lives for adventure, loves to challenge himself and has a passion for conservation.